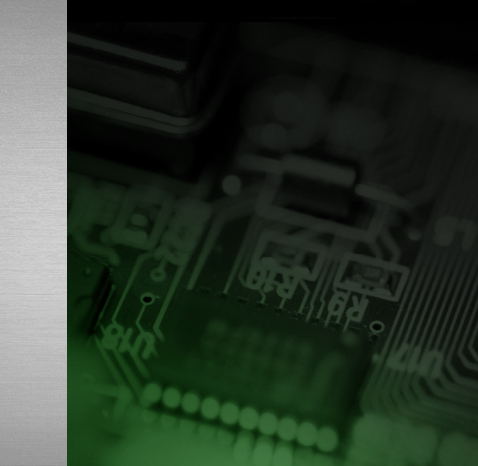 With years of experience in laptop repairs, North Van Laptop offers now a wide range of data recovery services. We can try to recover the data from healthy part of hard drive. But the structure of hard drive won't be kept and files name might be renamed. In most cases files will be named in group on digits. In case the data you expect will be recovered than we can stay in the lowest price estimation $350. Attempt to recover from healthy part of hard drive takes 2-5 days. The degrading heads can still perform but when we do the initial testing they run very slow. We can see the structure of hard drive, but can’t get to the information. Due to the faulty reading heads, the reading head or heads need replacement. - prepare to transfer information to a customer data storage. Repair process takes between 5 - 10 business days. Repair estimation is between $400 - 650 + donor parts, approximately $150. Problem comes from Physical failure of Flash controller. Estimate repair budget is between $400 to a $600. Repair takes 4 - 10 business days, depend on complexity of case. In today's modern world we save data and valuable information to all types of devices. Fortunately North Van Laptop has the ability to recover data from the widest of product ranges. 2. Free diagnosis, no data — no fee. 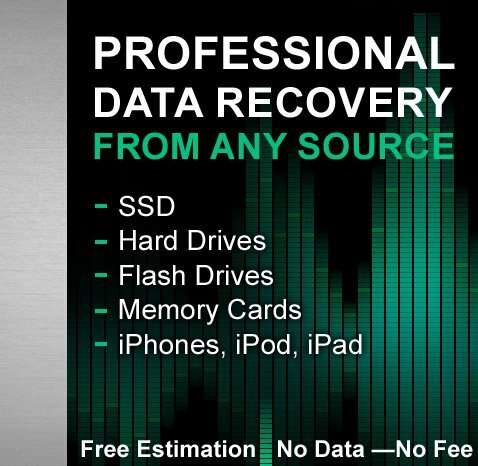 All data recovery services work under-taken by North Van Laptop is under Free diagnosis and a no recovery no-fee policy. if we can't recover data, then there is no fee for you to pay. Data security is a key part of the data recovery process. We regard it as one of our most critical responsibilities. For clients that specially request it, we can sign a Non-disclosure agreement. But, you should know that with or without an agreement, your data is completely secure. Media is kept in high-security Safe during non-working hours; Safe resists all forms of intruder attack, as well as fire, food and earthquake. No copy of your data is kept on site after your recovery is complete. We do free verification within 24 hours. 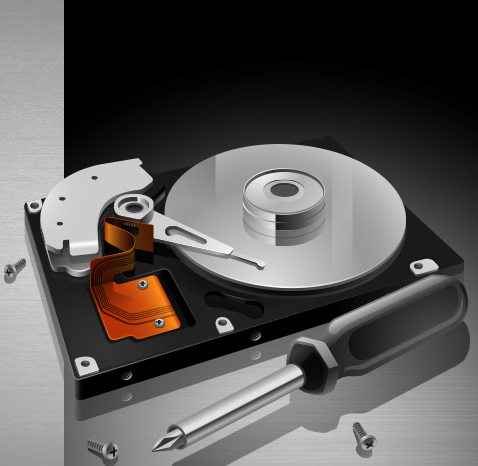 Average data recovery turnaround time is 2-3 days. We have in stock wide range of used and new laptop parts so you do not need to wait for parts to be ordered and shipped. To start data recovery just bring or ship your laptops to North Van Laptop store. Requests to "Initialize" or to "Format"
Is unable to "Slide to Unlock" or "Slide to Power Off"
In the event of data loss, it is important to think clearly and keep cool. Do not try to recover data yourself. You could lose your data completely. Even restarting your computer can cause permanent damage in some instances. If you've lost critical data. North Van Laptop recovery service is your best ans safest option. North Van Laptop has successfully recovered data from hundreds of devices with extreme physical and logical damage. Please note the Data Recovery charge within the quotation is based on retrieval of any data not all data (or specified data). Should you require specific data recovered and it is technically possible, North Van Laptop may be able to provide a data list of visible data, please discuss this with your Data Recovery Advisors upon submission. Please note that if a donor drive is required for part replacement we will quote on this as required. If the recovery is not successful ager a donor has been purchased, the price of the donor drive and/or labor will be deductible. Please note North Van Laptop provided a Data recovery service not a System Restore service. Please also be aware that once the recovered data has been placed on a drive, this drive will not have an operating system and therefore not a bootable drive. Please note that any unit sent in for Data Recovery evaluation may need to be opened by the North Van Laptop Data Recovery team in a controlled environment, North Van Laptop reserves the right to do this as required.